Barcelona (Spain), July 2017.- Daniel Domènech was elected the new Chairman of the Spanish Exporting Manufacturers Association for the Hospitality Industry (AFEHC) after the Association’s General Assembly widely endorsed the candidate (the only one in the running) at an extraordinary session held on 15 June 2017 in Barcelona. The new Chairman of AFEHC replaces Rafael Olmos, who held the position for the maximum period of eight years provided for in the Association’s bylaws. Domènech has formed part of the Executive Board since 2008, first as a member and then as the Secretary since 2009. In addition to Daniel Domènech (Vollrath Pujadas), the AFEHC Executive Board members are as follows: Rafael Olmos (Zummo Innovaciones Mecánicas) and Alfonso Acha (Sammic) as Vice Chairmen, Sergio Isabel (Repagas) in his capacity as Treasurer; Miquel Fernández Zaragoza (Cooking & Cooling for You) as Secretary, and members José Ruiz (Iberital de Recambios), Francisco J. Ramón Pérez (Infrico) and Julio Luis García (Caff). Daniel Domènech is 56 years old and the Managing Director of Vollrath Pujadas, S.A.U., a manufacturer of professional cookware and kitchen utensils. He holds a Diploma in Engineering from the Universitat Politècnica de Catalunya, and also completed the Programme in Marketing Management (PMM) at ESADE and the PADE Senior Management Programme at IESE. Before starting at Vollrath Pujadas in 2007, Domènech’s professional career was closely linked to the electrical equipment sector. He worked at companies such as Hager Sistemas, Grupo Schneider and Hispano Mecano Eléctrica (Himel), where he held positions in the areas of sales management and marketing. 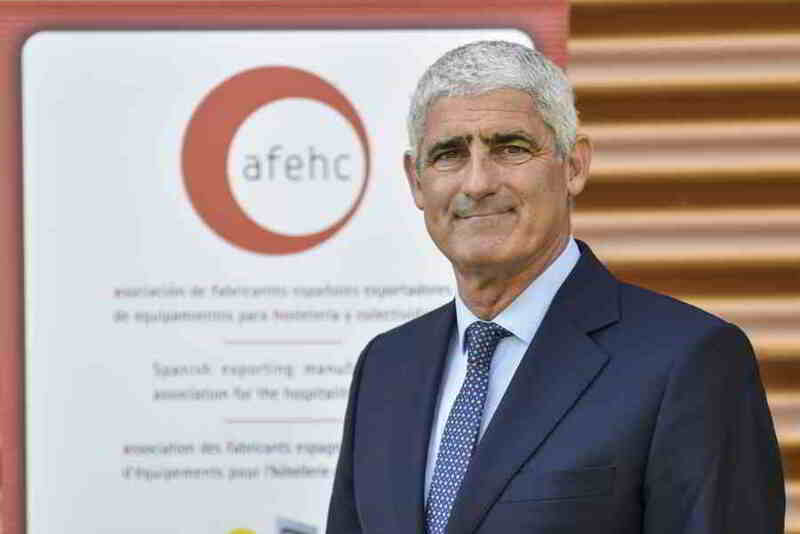 After being elected Chairman of AFEHC for the next four years, Domènech said he was “committed to working for the benefit of Spanish exporters of equipment for the hospitality industry”. He also said a few words about his plans for action, which involve “encouraging the generation of value added in the services offered by the Association” and “attracting as many manufacturers as possible to join us in the adventure of exploring foreign markets”. Outgoing Chairman Rafael Olmos expressed his thanks for the trust placed in him during his eight years in the position and said he was satisfied to have been able to represent the exporting industry “at a time when the focus on international activity has proven to be essential for Spanish manufacturers”. 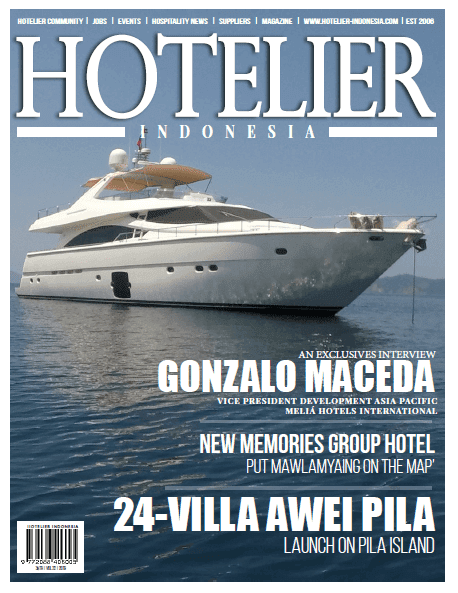 The Spanish Exporting Manufacturers Association for the Hospitality Industry (Afehc) is a non-profit organization whose aim is to increase the international exposure of Spanish manufacturers of equipment for the hotel, restaurant and catering industry. The association is made up of 78 companies, including the leading Spanish manufacturers in the industry. It is also a member of the Spanish Federation of Associations of Equipment Manufacturers for the Hospitality and Related Industries (FELAC). Total turnover of the 78 AFEHC member companies was over €1.07 billion in 2016, which was 11.5% higher than in 2015. Exports amounted to €563 million, an 11.7% increase over the previous financial year. As a result, the Association’s average export share was 52.5%.